Craig is here today to tell all you witches and wizards about the strange muggle contraption known as game consoles! Game Consoles? What strange contraptions are these? I hear you ask. Well wonder no longer folks, cos Craigy is here to tell you. Game consoles are a type of computer (which I covered in last week's post) that you hook up to a monitor known as a television. You can then use another device known as a controller which connects to the console (either wired or wirelessly depending on how old or new the console is) and play what is known to muggles as video games (aka computer games). 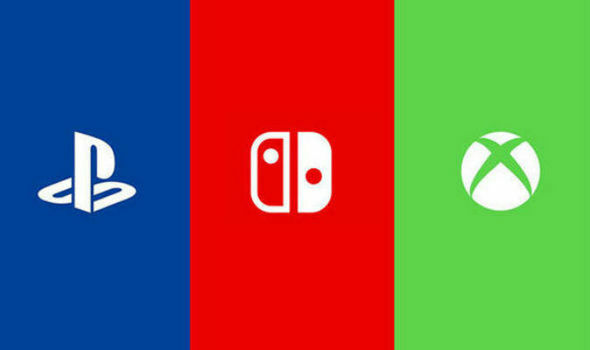 There are tons of game consoles out there but the three most popular ones are Playstation, Xbox and Nintendo consoles. Current game consoles are for more than just playing video games, you can also use them for watching movies, listening to music, talking to friends from across the world and much more using an interface menu which you can navigate with the controller. 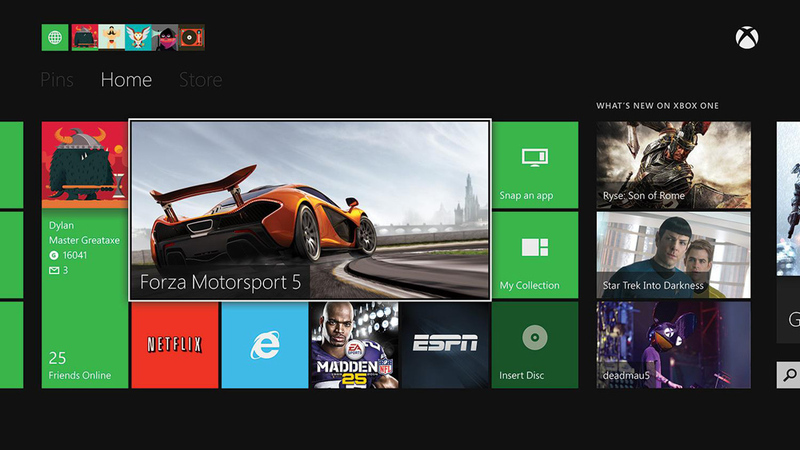 Example of what a game console interface might look like. This one belongs to the Xbox One. So my fellow witches and wizards, what do you think of these game consoles now you know a bit more about them. Do you think someone should invent one powered by magic? Or do you think we're just fine without them.